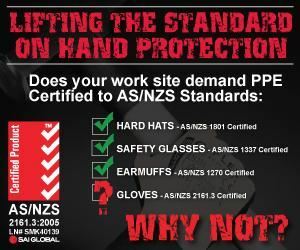 The cap fits over your head and allows you to comfortably wear your welding helmet. The nape offers additional neck protection. 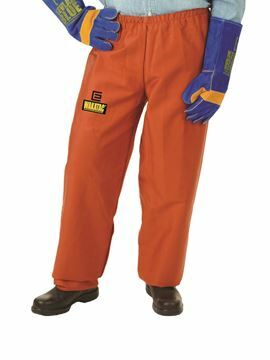 WAKATAC® welding apparel is made from premium WAKATAC® 320gsm Proban® a flame resistant 100% cotton treated with Proban®. 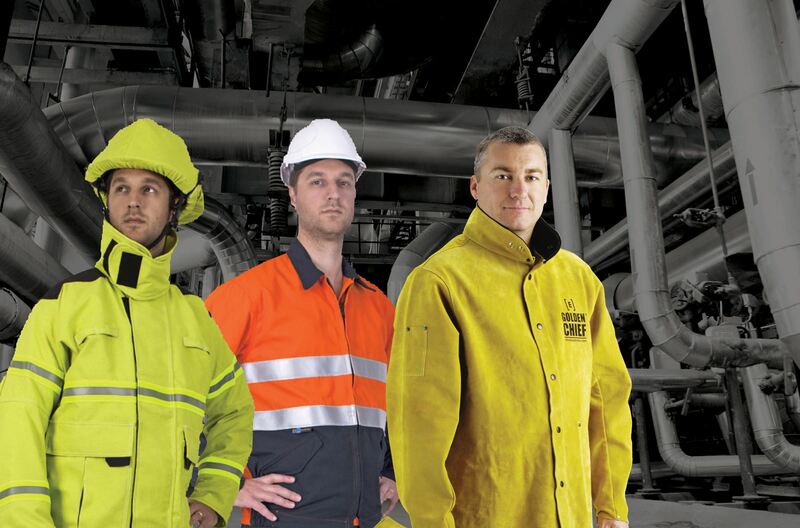 The WAKATAC® high visibility welding jacket with 3M reflective trim is 762mm long and made from WAKATAC® Proban®. The jacket has an extended back for extra protection and has an offset Hook and Loop closure for extra durability. 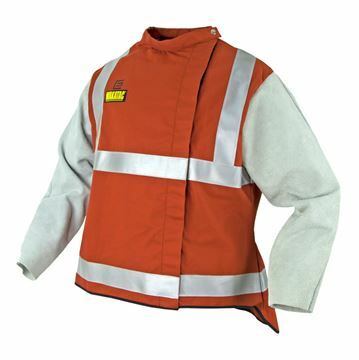 3M Reflective Trim has been added to offer additional Night-time high visibility protection. 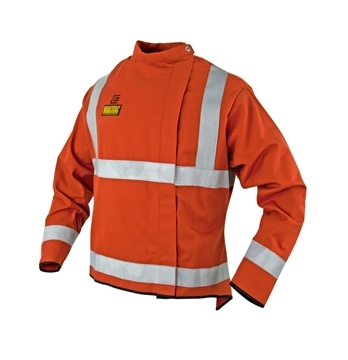 The WAKATAC® welding jacket is 762mm long and made from WAKATAC® Proban®. The jacket has an extended back for extra protection and has an offset Hook and Loop closure for extra durability. 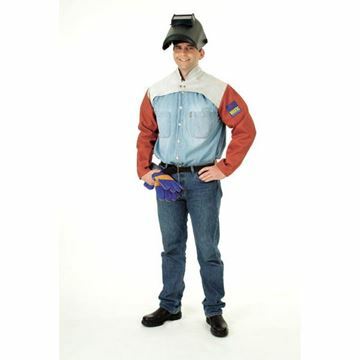 The WAKATAC hood is designed to be worn underneath your welding helmet. The side gussetts help it sit over your shoulders providing full head and shoulder protection. 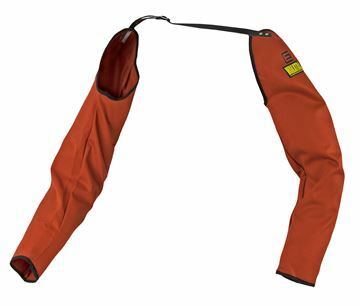 The WAKATAC® welding sleeves with yoke is made from flame resistant WAKATAC® Proban® and equipped with a press stud front closure. The WAKATAC® welding sleeves are made from WAKATAC® Proban®. The sleeves have adjustable leather strap closures.